“Student Focused … World Class.” That’s the vision statement of Kingsport City Schools and serves as the context for all that occurs within the district. However, every now and then, a particular program or activity seems to jump out and perfectly illustrate that vision. 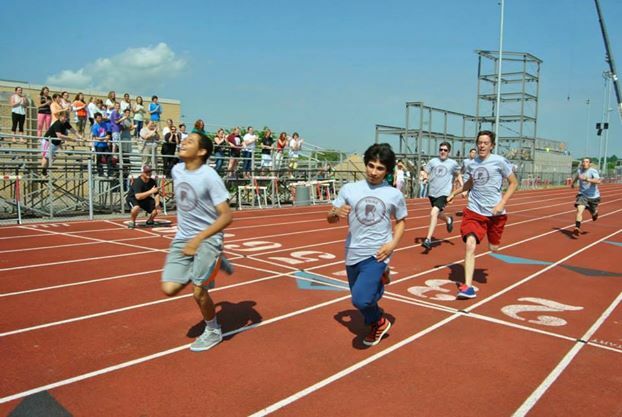 When it comes to “student focus,” The Dobyns-Bennett “Tribe Games” certainly stands out. 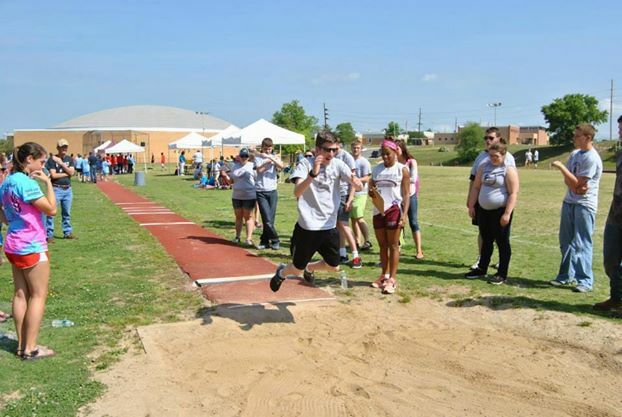 During the past school year, students and staff at D-B were troubled with the reality that students with significant disabilities typically don’t get involved with organized athletics. 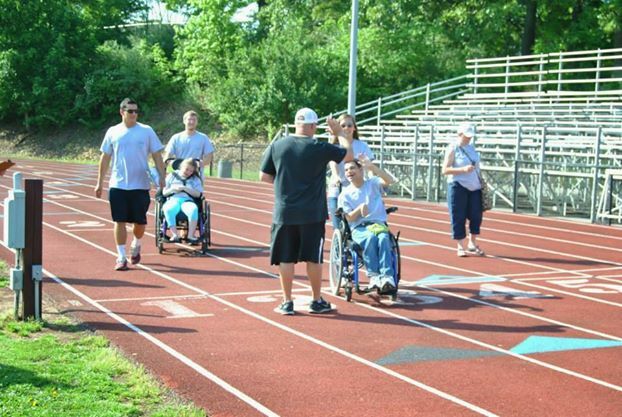 Seeking to remedy that situation and provide a positive experience for students and the community, D-B Special Education teacher Jimmy Burleson started the Tribe Games, an inclusive competition in bowling, swimming, and track & field. 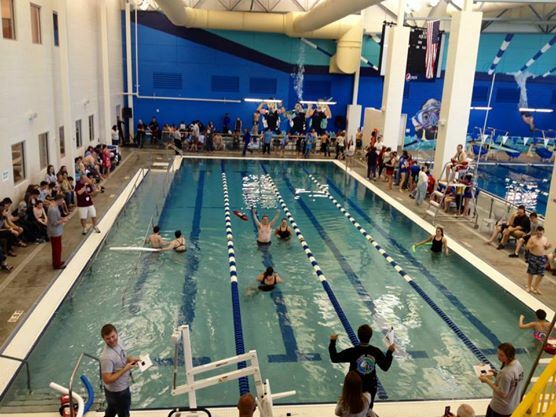 Students with disabilities from D-B, Sevier and Robinson Middle Schools, Johnson Elementary and Roosevelt Elementary participated, with support from a wide variety of KCS students volunteers, staff, and community members. It’s also exciting to see is how the greater Kingsport business community has begun to support this incredible program. Sponsors like the KCS Special Education Department, Food City, O’Charley’s, Jersey Mike’s, Zaxby’s, Chick-fil-a, and the D-B Athletic Department all supported events through contributions and donations. As Tribe games moves into its second year during 2014-15, it’s expected that even more organizations will take part. 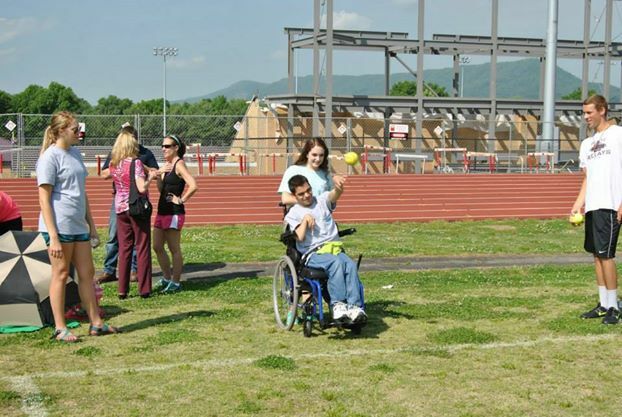 The involvement of the entire Kingsport community was a large part of why the event was so successful. Year one of the Tribe Games was a smashing success and provided a fun, safe, and supportive competitive environment that was truly student focused. Any KCS student with a disability is encouraged to participate this next year, as organizers look to build on the success of year one. It is a terrific example of how the staff and students of KCS work together to provide high quality activities and encouragement to all. We are student focused… We are KCS! To find out how you can be a part of the 2014-15 Tribe Games, contact Dobyns-Bennett teacher Jimmy Burleson at jfburleson@k12k.com.